With both the DNC and RNC complete after the Democratic party wrapped up in Philadelphia last night, our political analyst Mike Muse joins the show to break down both sides. Muse says both parties did a good job of providing a different look at their candidates as Trump’s family and business friends spoke on his work while at the DNC speakers focussed on Hillary’s decision making skills and why she fought for what she fought for early in her career. Muse speaks on Khizr Khan’s speech by saying the father of a Muslim soldier who was killed in action gave a better representation of what it means to be an American than anyone who spoke at either the RNC or DNC. Taking a call from someone who was very anti-Clinton calling her a liar Sway steps in and says we need to look for facts ourselves instead of only looking at one media outlet for information. 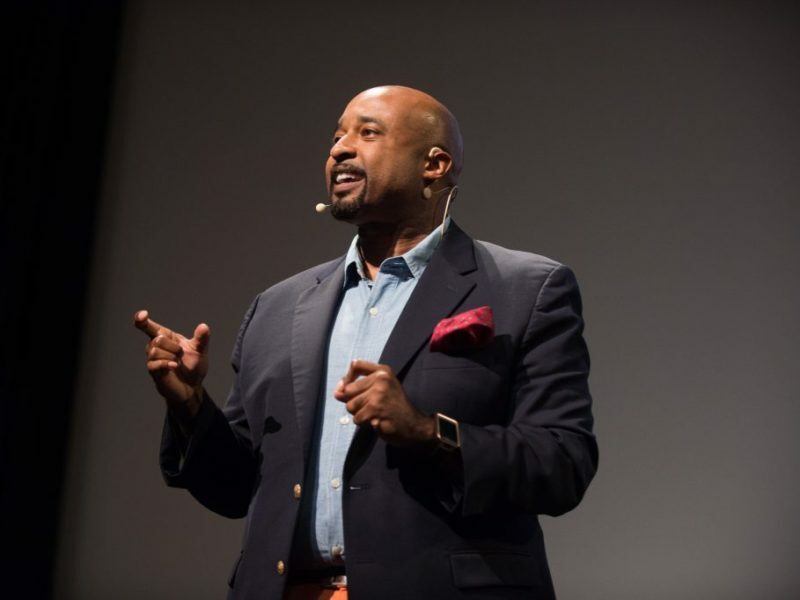 Mike Muse’s parting question goes along with that notion as he asks, how are you receiving your information on who you’re voting for in this election? 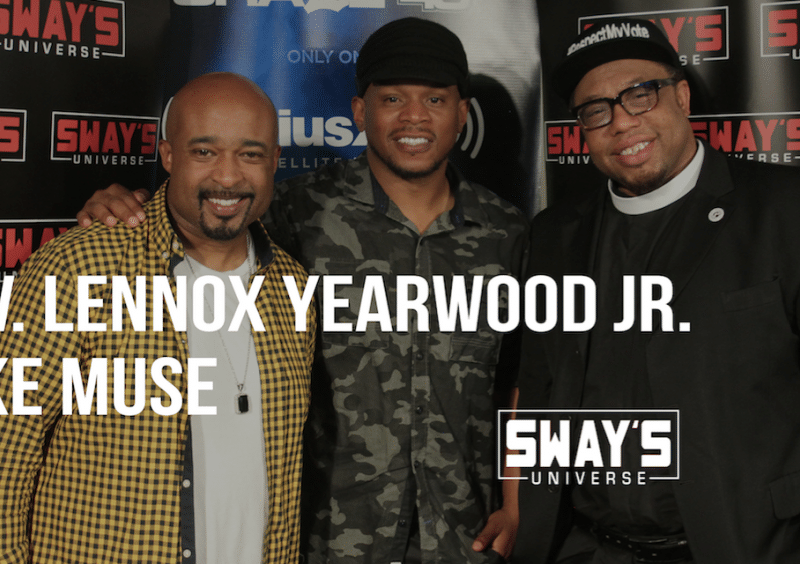 Listen to the full segment below and reach out to Mike Muse on Twitter @iammikemuse. Political News: Mike Muse Touches on Trump Vs. Comey Battle + is the Latest Discovery Grounds for an Impeachment?